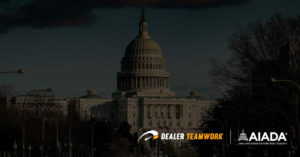 This week, Dealer Teamwork’s patented MPOP™ for automotive was announced as co-op eligible for FCA US’s Digital Advertising and Website Creative Programs. 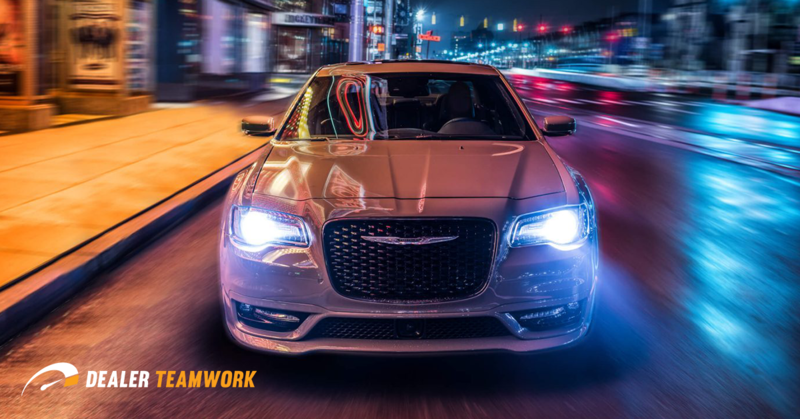 This Minnesota based company can now better serve brands such as Chrysler, Dodge, Jeep®, Ram, FIAT® and Alfa Romeo and as a Digital Certified Program Partner. As an approved vendor, Dealer Teamwork will provide a variety of products from the MPOP™, including New, Used and Service Marketing as well as Facebook Share, Email Builder and Paid Search Management from a team of Google-certified support reps. Dealers will also have the option to add Cruise Control Pro to their existing MPOP™, truly putting the marketing power back in the hands of the Dealer. 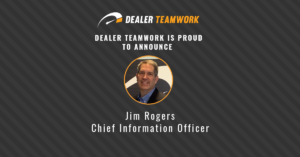 Dealer Teamwork is excited to start bringing award-winning innovation and technology to FCA US dealerships. 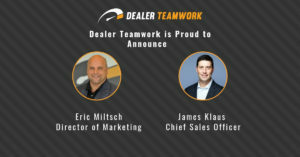 Dealer Teamwork is excited to partner with these Dealers to meet their growing digital needs. 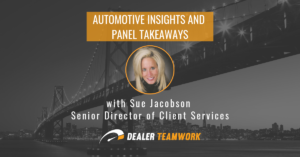 To learn more about this program or enroll, visit our FCA Digital Marketing https://dev-dealerteamwork-public.pantheonsite.io/fca-digital-advertising.